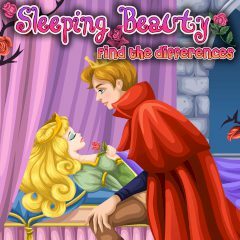 This game will tell you the story of Sleeping Beauty in an interactive way. You should find all the differences between two pictures from the fairytale before the time runs out. Plunge into the world of childhood!